Wake up every morning to the Lattissima One Silky White. 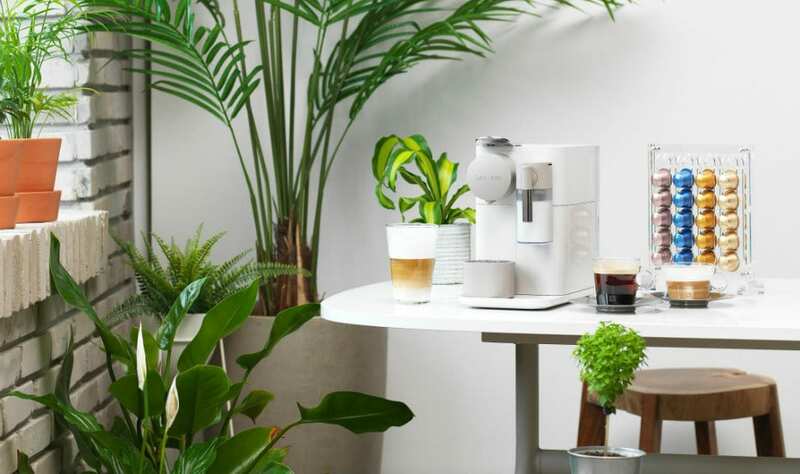 This is the one coffee machine that’ll top your Christmas wishlist. The urge for coffee is real. We need it as part of our morning routine, to power through our midday meetings, and well, we just like the taste. For the coffee lover tribe members (read: all of us), there’s no better present than easy access to a cup of java. And when you think of making coffee, you think sleek Nespresso machines that deliver a damn good caffeine hit. Here’s a hint: make use of the year end sale that gets you up to 20% off selected machines. 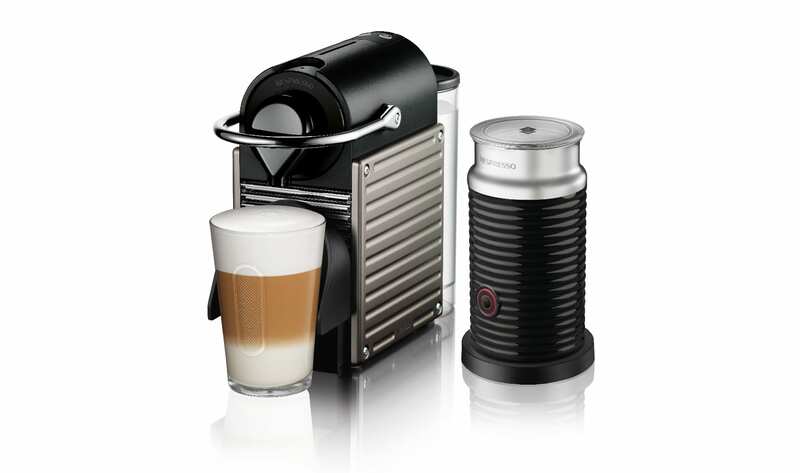 Check them out at all Nespresso boutiques, online or on the Nespresso app. 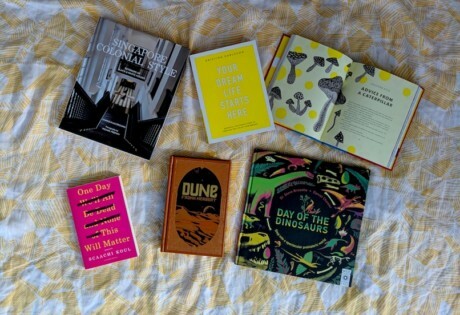 We guarantee that gifting your friends and family one of these babies will pretty much earn you the badge of true friendship, because it shows that you truly understand what’s important. #coffeeislife. 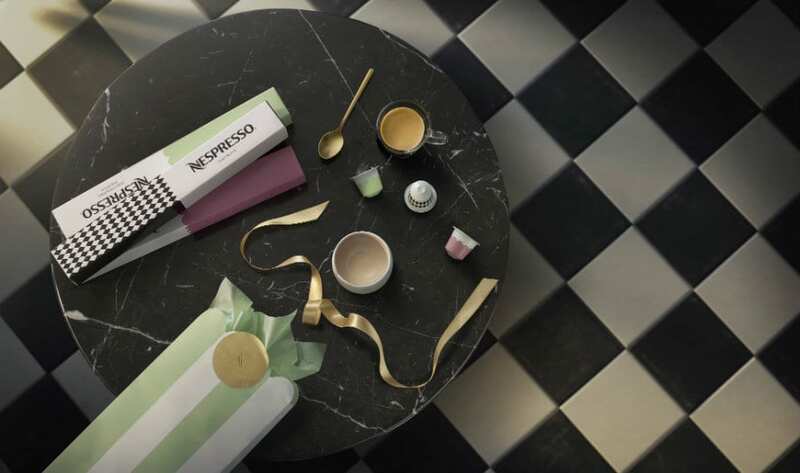 You may not be able to bring freshly baked croissants from a French bakery back to Singapore, but you’ll be delighted with a little taste of Paris from Nespresso’s Limited Edition Variations coffee. Inspired by the world of Parisian desserts and prettily packaged in pastel designs by renowned interior designer India Mahdavi. For an immediate pick-me-up, there’s the intense Nespresso Paris Black, which has notes of cereal and nuts, and a hint of spicy and woody tones. Our favourite? The Variations Paris Praliné, the ultimate indulgence with its roasted hazelnut flavour and sweet caramel aftertaste. Inspired by the classic Paris-Brest dessert – a ring of choux pastry filled with praline flavoured cream. Buy one for a stocking filler or them all in a 3-sleeve assortment pack. Available in single sleeves (10 capsules) or assortment packs of 3-sleeves (30 capsules) and 5-sleeves (50 capsules). $8.80, $26.40 and $42.80 respectively. New digs means a new kitchen, and a new kitchen isn’t complete without coffee making goods to get you through the morning. Nespresso’s coffee has been through 41 tests to ensure top quality, so you know it’s the real deal. 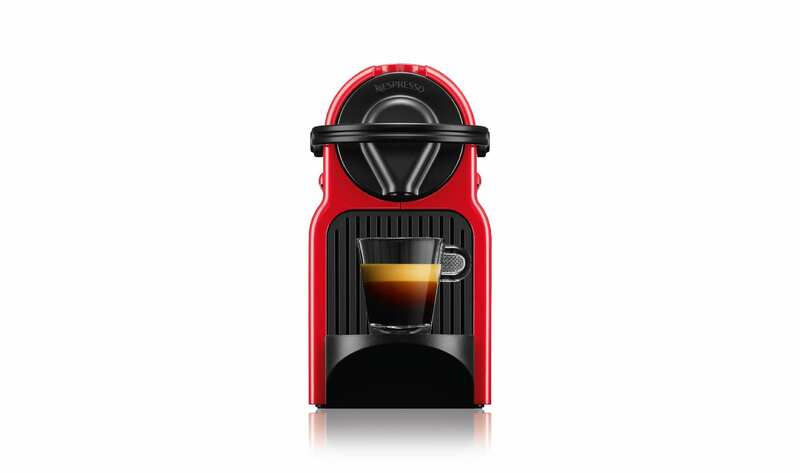 And if this is your friend’s very first Nespresso machine, make it the Inissia. It’s compact, easily fits in the corner of the kitchen counter, and the lightest of the range at 2.4kg. But it’s also a little powerhouse, with the same pressure pump as any of the other machines and delivering Espresso and Lungo coffees via two programmable buttons. At a little over $150, it’s an affordable introduction to the convenience of coffee machines. *Price after 15% discount with Nespresso’s year end sale. Also available in Black. 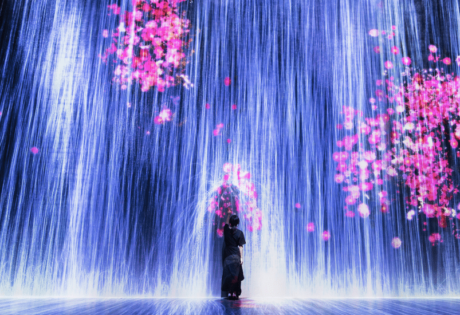 You know, the friend with the insanely busy schedule who’s always checking her emails. There’s little you can do about her all-nighters, but what you can do is make them just a little more bearable. Gifting her the Pixie machine means a freshly made caffeine fix just an arm’s length from her laptop. Barista-worthy coffee are delivered in record time – at a heating time of 25 seconds, it clocks in at one of the fastest among the Nespresso machines. And this smart cookie also gives you an automated heads up if the water levels are running low. The Pixie bundle comes with the Aeroccino3, a stainless steel pitcher that speedily (and silently) froths up your hot or cold milk for your cappuccino or latte. *Price after 20% discount with Nespresso’s year end sale. Also available in Electric Red. 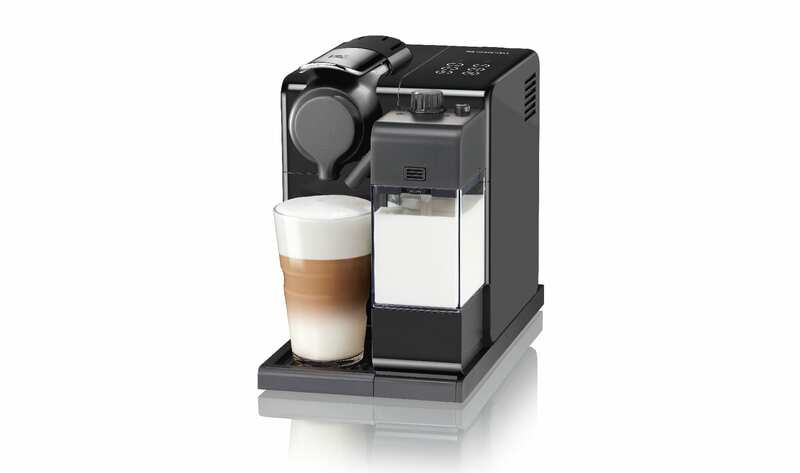 The Lattissima Touch does it all: cappuccinos, espressos, macchiatos, with just one touch of a button. No squabbling over how you like your coffee – the selective drinkers in the family can each plump for their favourite. There’s even an option for pure frothy milk for the little ones. The Lattissima Touch offers six preset buttons, but as you can customise one in the settings, you’re basically getting a café’s worth of coffee permutations in this 4.5kg appliance. Since the machine will be put through its paces, one sweet perk of the Lattissima Touch is its automatic descaling alert function. An orange light appears to let you know it’s time to have your machine cleaned so that it can continue making delicious cups of coffee. *Price after 20% discount with Nespresso’s year end sale. Also available in Silver. 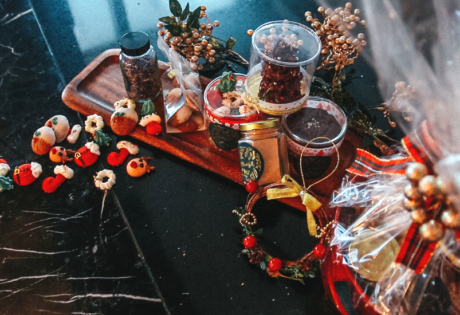 Shop Limited Edition Variations Paris and the Nespresso festive sale at any of their 4 boutiques (ION Orchard, Takashimaya, Raffles City and VivoCity), online or on the Nespresso mobile app from now till 2 Jan 2019. This article is sponsored by Nespresso. 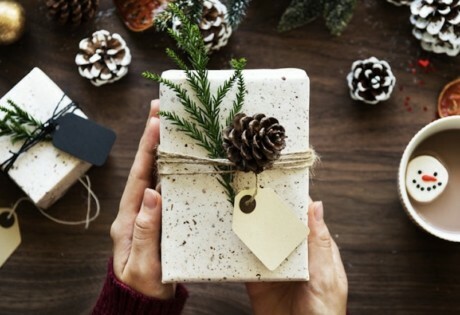 Do you have these Christmas markets on the ‘nice’ list?